His nonjudgmental approach to mental health counseling allows him to provide a safe, healing atmosphere and build rapport with clients of all ages. 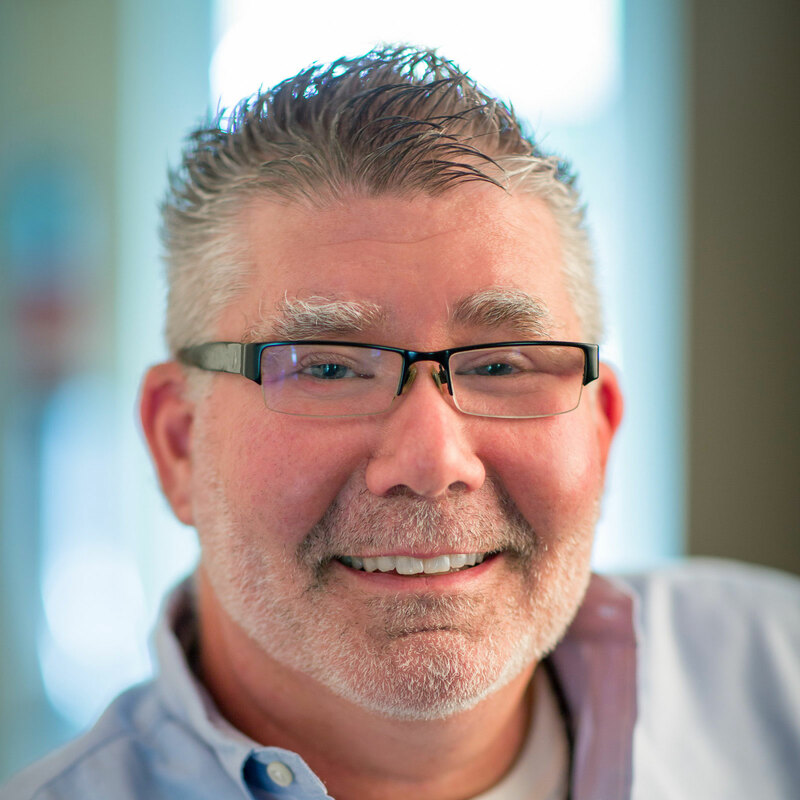 John is a Certified practitioner of Dr. Q® Trauma Resolution Treatment. He is energized by these revolutionary processes as they allow clients to clear traumatic events and reclaim their lives. With years of progressive psychotherapeutic training and a wide range of life experiences, he produces real results in a shorter period of time for his clients. John has also worked as an educator, coach, administrator and mentor with school aged children and adolescents. John is a Registered Mental Health Counseling Intern. He obtained his Bachelor’s degree from Syracuse University and his Master’s degree in Mental Health Counseling from Argosy University.